Michael Thompson, Thomas Watson show how to deploy Spring Boot applications on Pivotal Cloud Foundry (PCF) with WebSphere. Olaf Gradin shares Fiserv’s experience working with Pivotal Application Service, what worked and what didn’t. 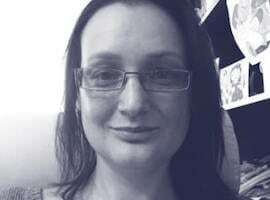 Violeta Georgieva discusses the architecture of Reactor Netty along with the major features and best practices and recommendations which are demonstrated with live coding. Josh Long and Mark Heckler take a look at the Netty-based web runtime, how existing servlet code can run on it, and how to integrate it with existing Spring-stack technologies. Holly Cummins talks about the big picture of IoT and whether embedded devices are relevant to business. Cummins demos using an embedded device with MQTT and a Java toolkit for MQTT. Travis Cherry and Mary Ann Wayer discuss monolithic architectural patterns, JBoss apps, lessons learned moving to Spring MVC SPA, then microservices with Spring Boot, Netflix OSS and Spring Cloud. Mark Thomas discusses the new features available now or soon in Tomcat 9 and how they can best be utilized in applications. 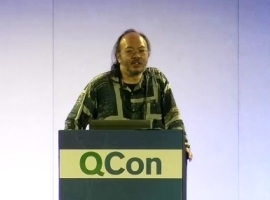 Howard Chu discusses the Lightning Memory-Mapped Database (LMDB) design and architecture, and its impact on other projects such as OpenLDAP. Norman Maurer presents how Apple uses Netty for its Java based services and the challenges of doing so, including how they enhanced performance by participating in the Netty open source community. Paul Moreno shows how to federate AWS IAM permissions, roles, and users with a directory service such as LDAP or Active Directory with an Identity Provider. 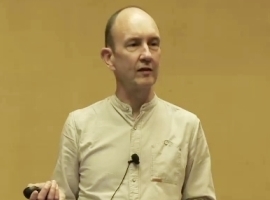 Ian Craggs discusses MQTT-SN and the tools for using it in the Eclipse Paho and Mosquitto projects. Howard Chu covers highlights of the LMDB design and discusses some of the internal improvements in slapd due to LMDB, as well as the impact of LMDB on other projects.